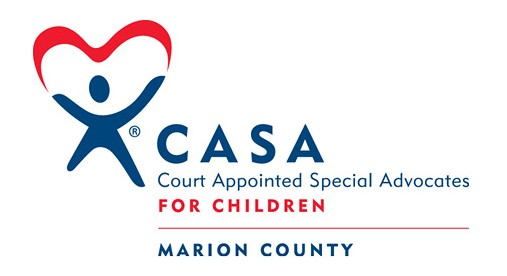 Register for the 2019 CASA Superhero Race today! Every child needs a hero, but abused children need superheroes! Run, walk or fly to the 2019 CASA Superhero Race 10K, 5K and Kids 1 Miler on June 23, 2019. Marion County CASA hopes you will put on your best cape or costume and join us for a fun run, walk, or stroll at Riverfront Park. T-shirts are available for purchase with registration. Race packet pick up will be on Friday, June 21st from 10 am- 5 pm at our CASA office located at 3530 River Road N in Keizer. Day of registration/Race Check-in will begin on Sunday at 8 am at the Riverfront Park Pavilion. CASA makes a difference in the life of a child. In an overburdened child welfare system, the unique one-on-one relationship that forms between the CASA volunteer and dependent child is often the most stable, positive relationship the child has. CASA volunteers are a powerful voice for children. They make recommendations to the court that are in the child’s best interest and advise the court about what the child needs and wants, while providing emotional support, stability and caring that every child deserves.